Amy joined TS Financial Group in 2017 as a Client Service Associate. 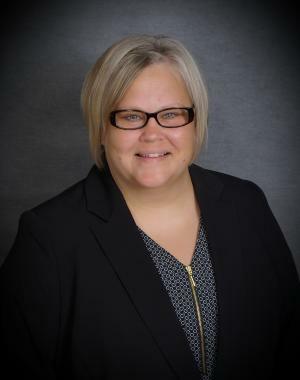 She brings over 20 years of administrative and customer service experience, including 18 years with Walgreens Corp.
Amy’s responsibilities include office support, account maintenance and servicing clients through diligent and detailed follow up. She is driven to provide excellence in service and support to TS Financial Group and their clients, all with an upbeat and positive attitude. Amy lives in Kenosha, WI and in her spare time, she enjoys walking her 3 small dogs, swimming and camping. She enjoys volunteering for several charitable organizations, and participates in a holiday gifting program for those in need.